A robust space community requires a robust STEM workforce. America's aerospace workforce is aging and Maryland's workforce is no exception. In order to sustain US leaderships in space, advance scientific exploration, provide accurate weather forecasting, and support our warfighter we must develop the next generation of scientists and engineers, and at a rapid pace. Our goal is to encourage STEM leadership in Maryland for a future thriving aerospace workforce. 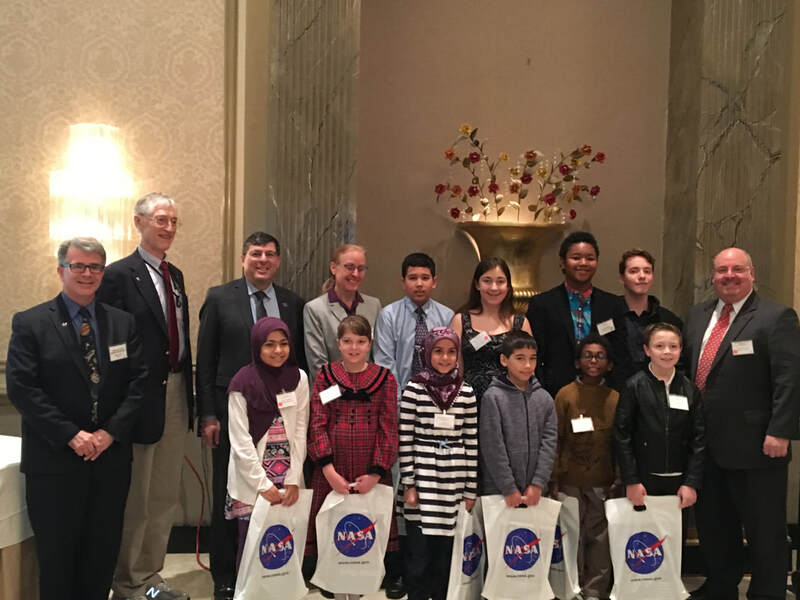 In 2017, the MSBR funded twenty-two education-outreach organizations promoting STEM to Maryland students in a variety of programs. Our STEM investments are broad across the entire Maryland region. The MSBR provided assistance to twenty-one organizations and expanded the reach of our STEM programs including a focus on under-served populations. Congratulations to the following projects for being selected by the MSBR as outstanding STEM projects in the Maryland-area. Selected projects receive funding and in-kind support from the MSBR. The MSBR solicits projects at the end of year calendar year and selects and funds projects in January. If you are interested, please contact us. 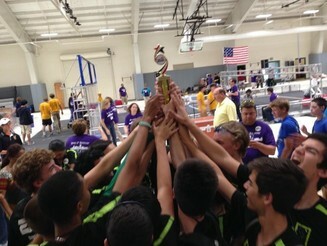 Four MSBR-sponsored teams competed in this exciting robotics event. Click here to see the event details. Students forfeit "It's Academic Show" to go the the Physics Olympics! See all of the creative things the contest winning SpaceRAIDERS are doing through sponsorship like ours. Click here for Newsletter. Copyright ©2015 Maryland Space Business Roundtable. All rights reserved.